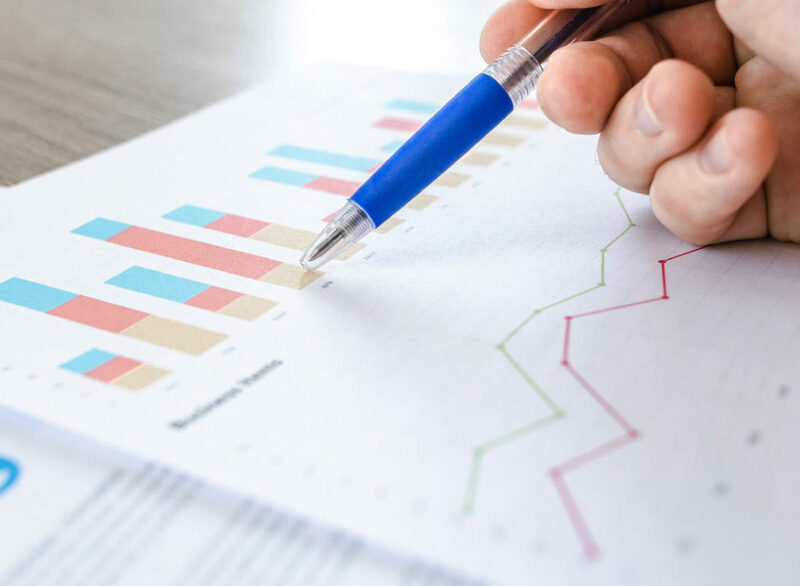 As part of the financial consulting service line, we provide expert support in finding potential sources of financing, performing careful business reviews (financial analysis of the company, overview of investments and financing), conducting Independent Business Review (IBR), etc. Together we can find a complete solution that suits your requirements. In corporate governance, buying and selling of companies should be treated with discretion. 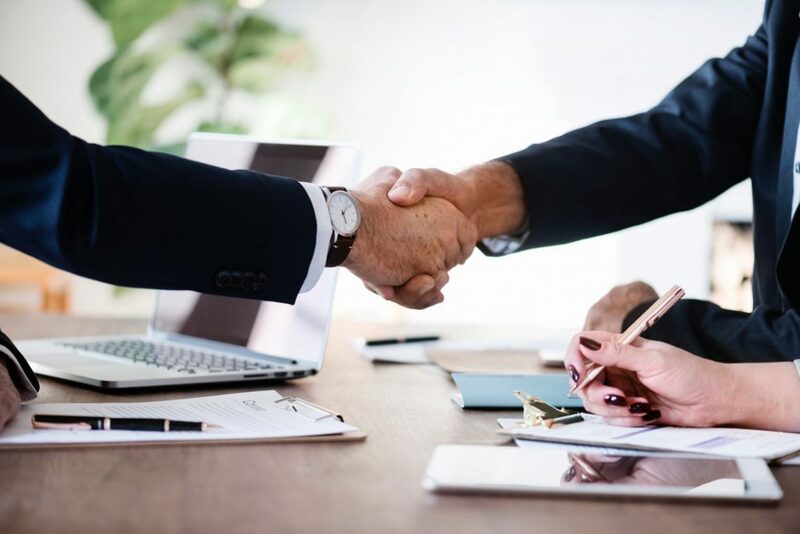 You can rely on us to effectively lead the transaction process, offering support throughout the entire process beginning from the search of potential buyers, targets and conducting valuations of the company all the way to the end of the transaction. Additionally, we ensure that the tax and legal aspect of the transaction is covered making sure all our client’s needs are covered. 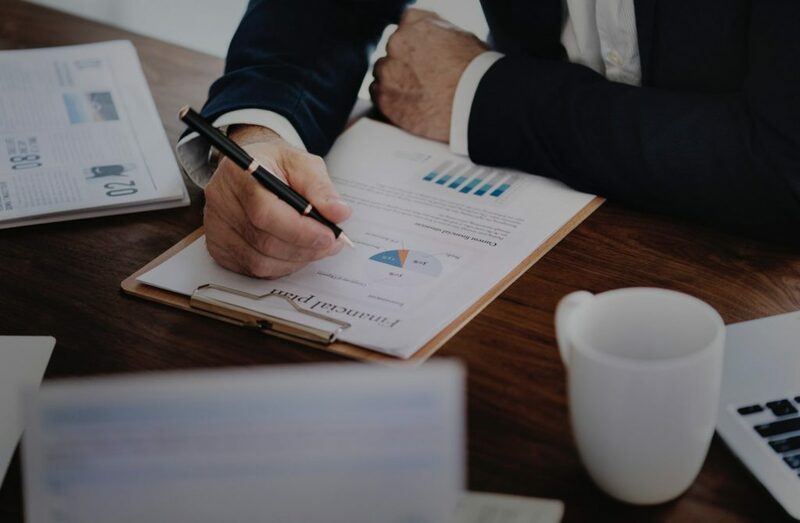 Our financial restructuring consulting services include consulting regarding voluntary settlement procedure (debt rescheduling, interest rate reductions, etc.) or in the process under insolvency law (preventive restructuring, compulsory settlement). In accordance ZFPPIPP regulations we offer preparation of the Master Restructuring Agreement (MRA) and provision of opinion on the already agreed upon MRA. Additionally, we help you negotiate with creditors. We will be happy to help you achieve the goal of long-term financial stability of operations.